AWI Newsletter - November 2018 - Federation of Australian Wool Organisations Inc.
AWI held its 2018 Annual General Meeting on Friday 23 November 2018 at the Swissotel in Sydney, NSW. 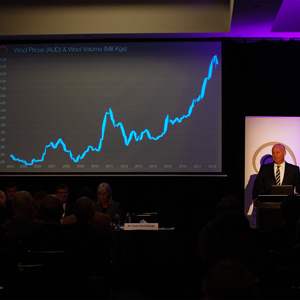 View a video recording of the AGM, and access the meeting’s related documents, on the AWI website. 80% of Australian raw wool exports head to China, and half of this amount is ultimately consumed there. 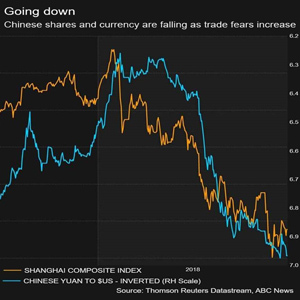 After an unsteady month for wool prices, we examine the health of our most important market: China. 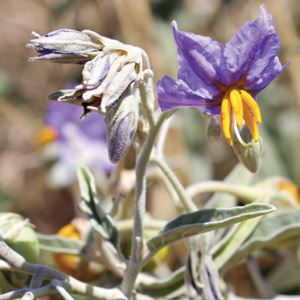 AWI has collaborated with MLA, The Graham Centre, the Murrumbidgee Landcare Incorporated, the South Australian Grain Industry Trust and local and state government organisations to create the Australian Best Practice Management Mannual 2018 to help producers address infestations of silverleaf nightshade (Solanum elaeagnifolium). A CQ University Rockhampton-based researcher will assess the ability of smart ear tags, developed by Australian Wool Innovation (AWI), to enable farmers to help sheep farmers detect disease earlier. Dr Jaime Manning will work with AWI, the Central Queensland Livestock Centre of Excellence and the Queensland Agricultural Training Colleges (QATC), to test and evaluate the AWI sheep sensor system. 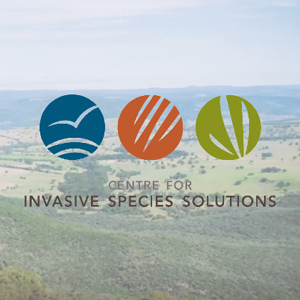 CISS has launched 21 projects to combat key invasive species problems. Supported by AWI, government departments, research institutions and other RDCs, the centre is a national collaborative research, development and extension (RD&E) organisation formed to tackle the ongoing threat from invasive species, such as wild dogs, foxes, rabbits, wild pigs and feral deer. 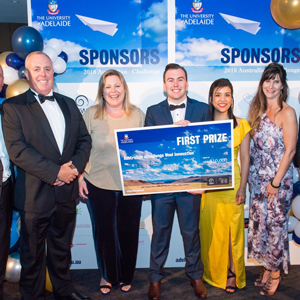 Easy Drench has won the 2018 Australian eChallenge Wool Innovation. The Australian eChallenge Wool Innovation is a collaboration between Australian Wool Innovation (AWI) and the University of Adelaide (UA). The entrepreneurship program enables university teams to create, develop, assess and bring to reality innovative ideas for the wool industry. 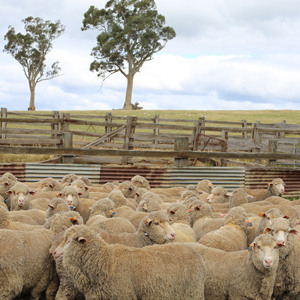 The website provides the Merino industry with an avenue for accessing the data and results of sires involved in the Australian Merino Sire Evaluation (AMSE) program. AMSE is a national program currently operating at 9 sites across Australia. 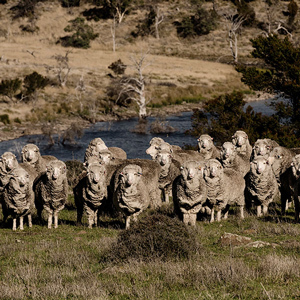 Five of these sites are hosting the Merino Lifetime Productivity (MLP) project. Who’s teaching the next generation about wool? Catriona Nicholls and Madeline Scott have been the movers and shakers in getting the Learn About Wool resource in alignment with Australia’s school curriculum. Teachers can lift the free resource straight from the website or order a full Learn About Wool kit and deliver lesson plans that focus on Australian wool that is specific for their class. 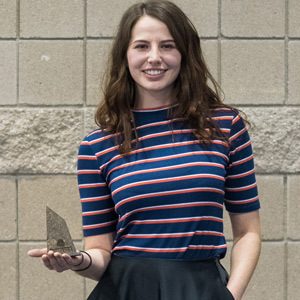 Alicia Ferreira de Sousa from L’École de la Maille de Paris was announced the winner of the inaugural adidas x Woolmark Performance Challenge, presented at a special event during Outdoor Retailer, Denver, Colorado. The Woolmark Performance Challenge is a new annual competition for tertiary students aimed at pushing the limits of product innovation and is set to kick-start the career of Alicia. 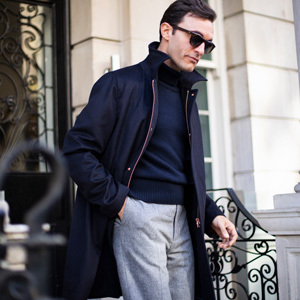 The Woolmark Company and Manchester-based Private White V.C. have collaborated for the first time to create a classic, elegant and casual Australian Merino wool collection. 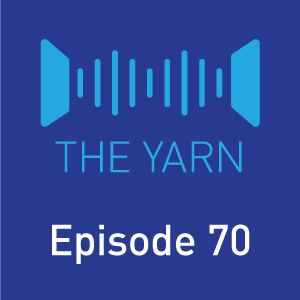 The aim and objective of this partnership is to offer customers an immaculate collection of quintessentially British menswear pieces that highlight the natural properties of Merino wool. The collection carries the iconic Woolmark quality certification mark. 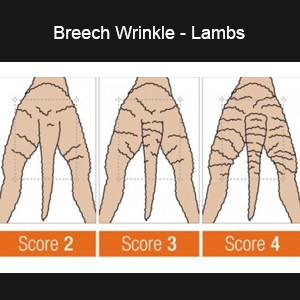 If you’ve thought about stopping mulesing, then the message from the AWI Breech Strike R&D Technical Update was that you need to assess your flock’s breech wrinkle score before planning to stop mulesing.